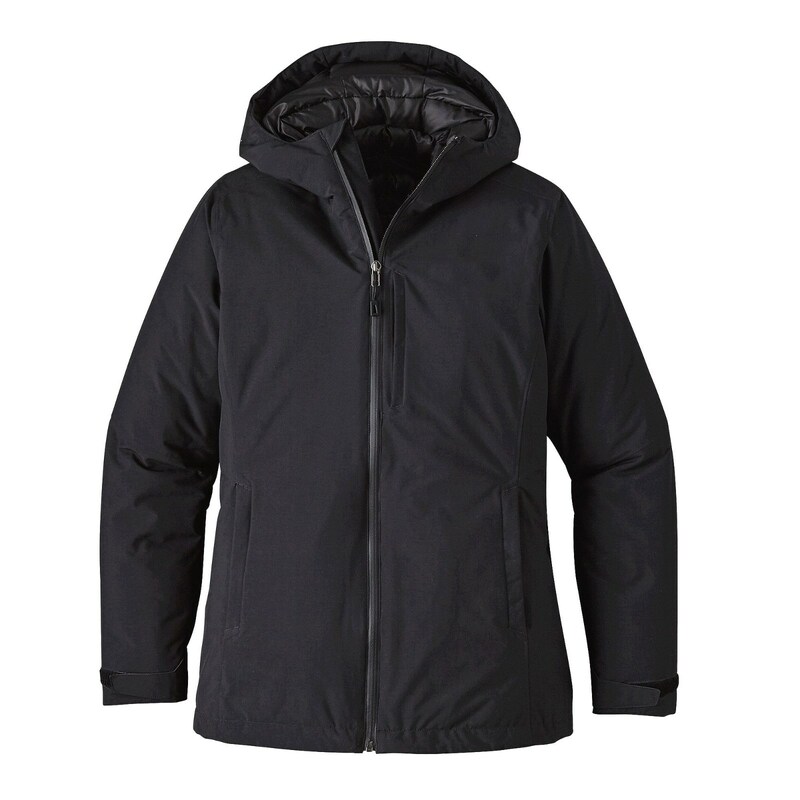 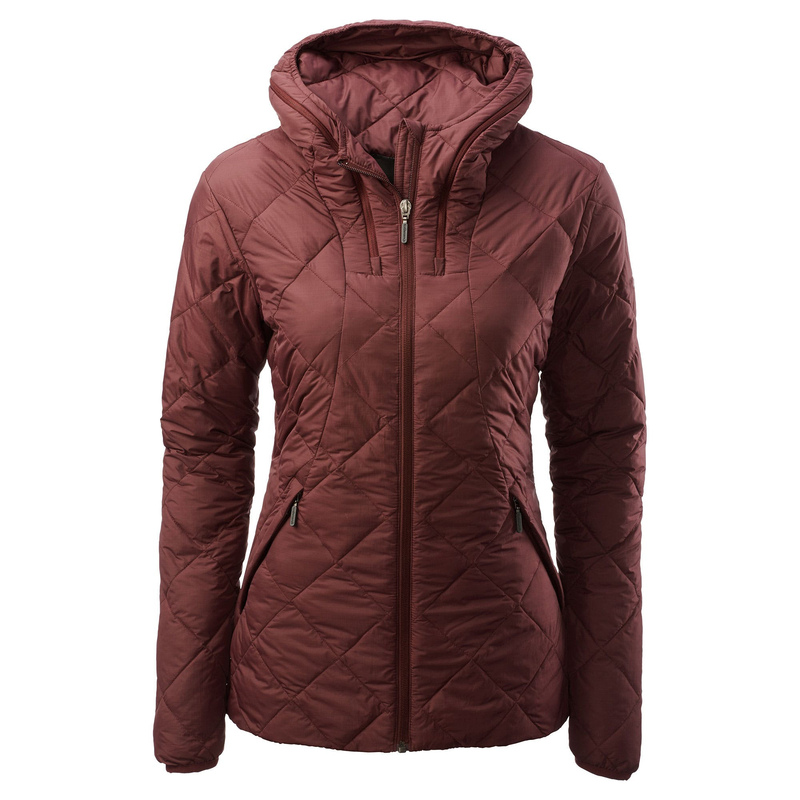 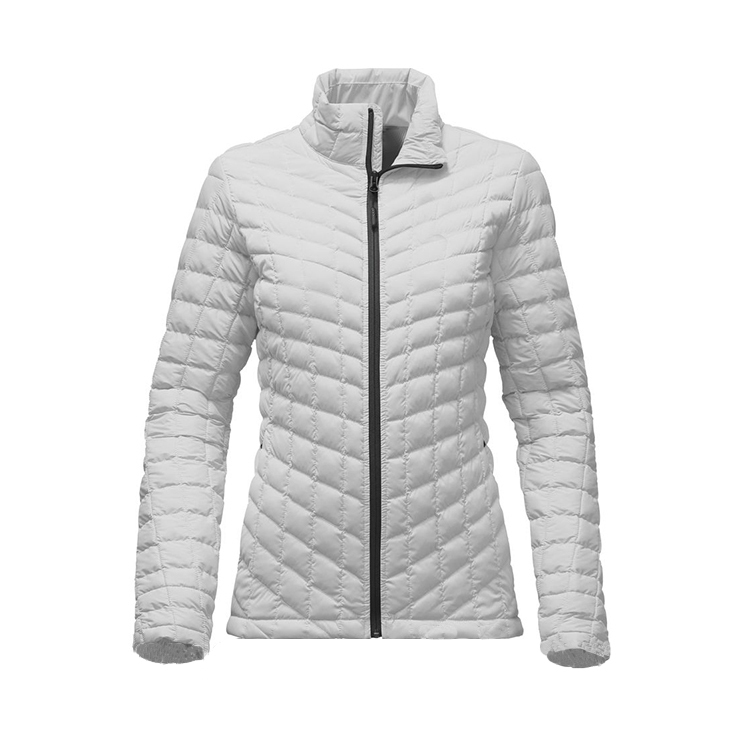 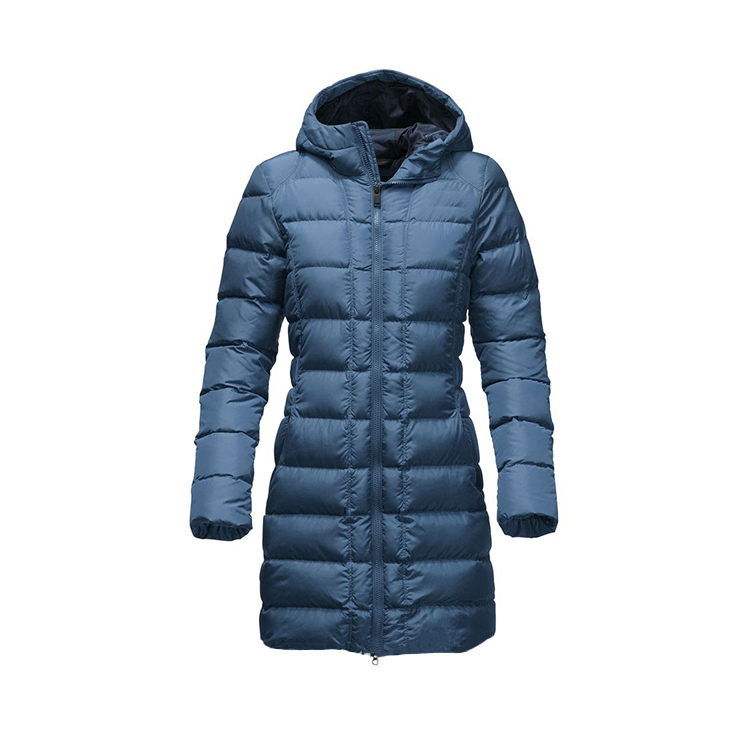 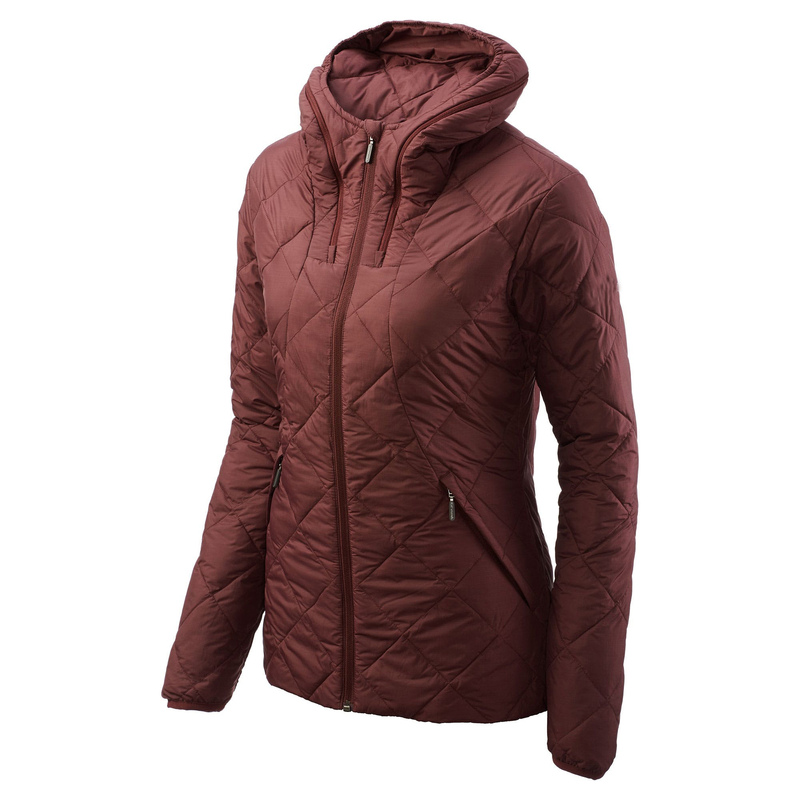 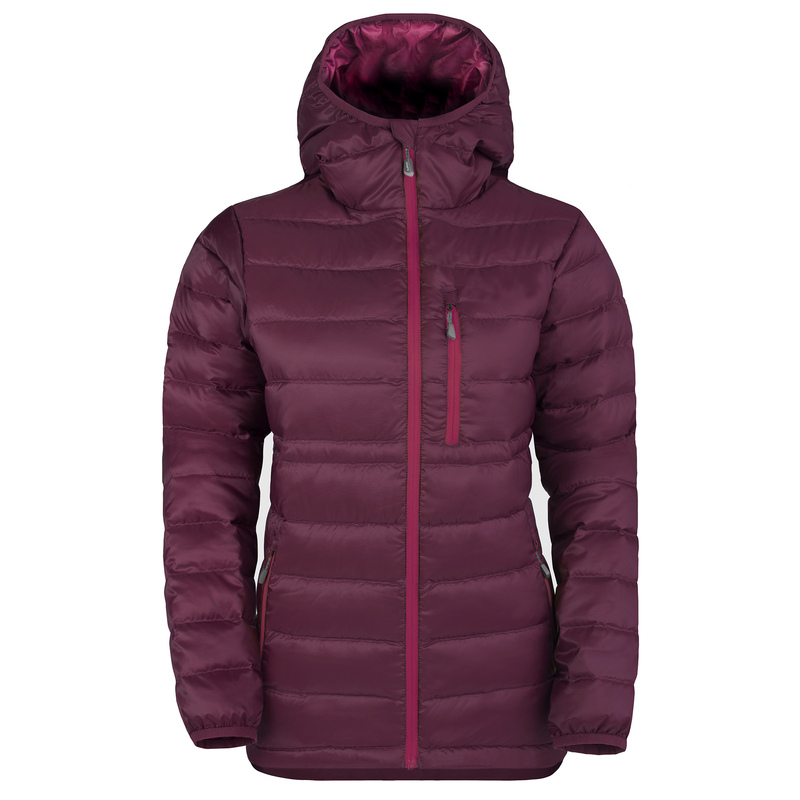 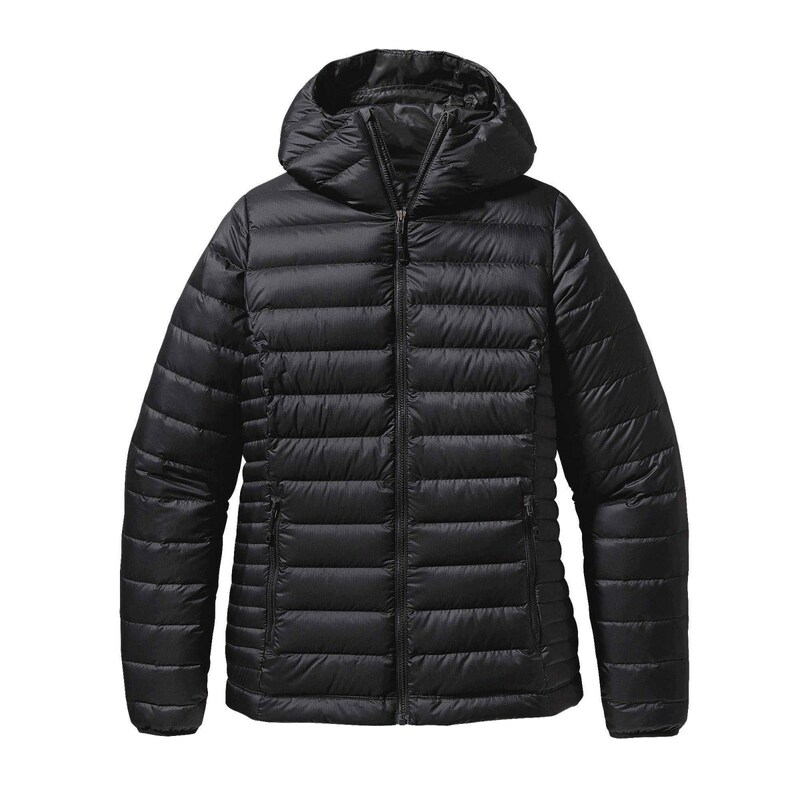 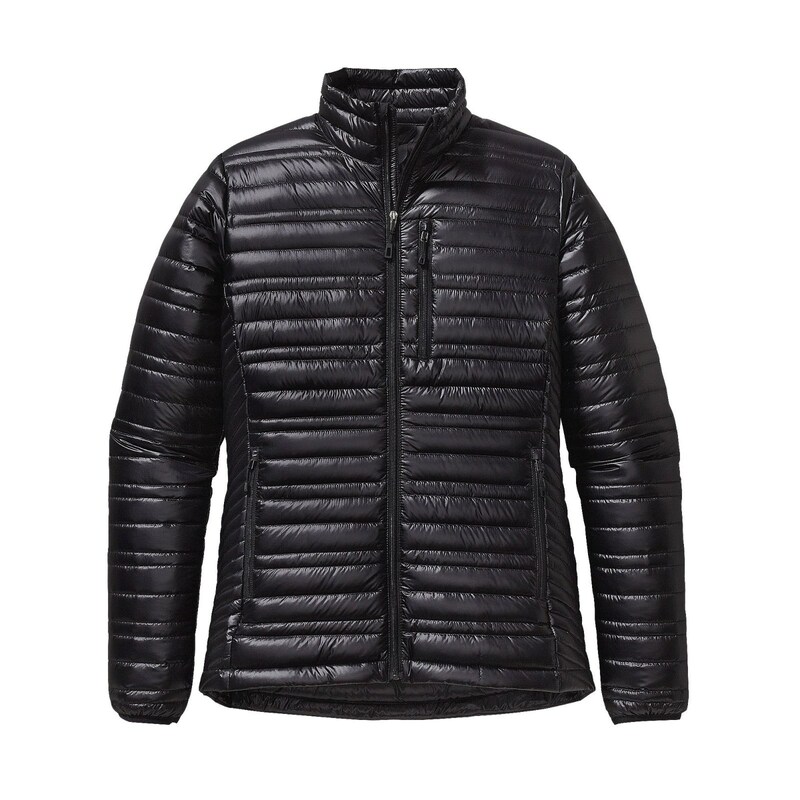 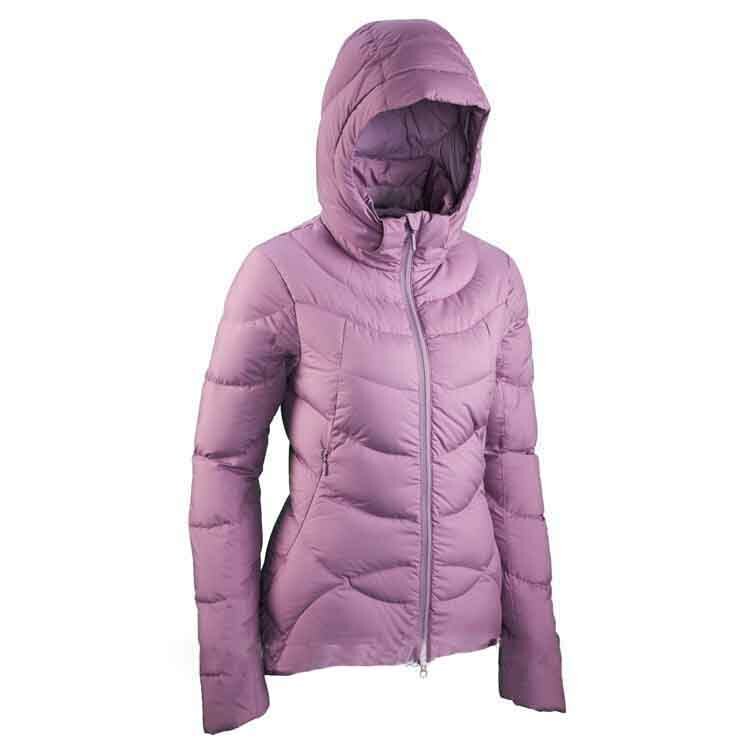 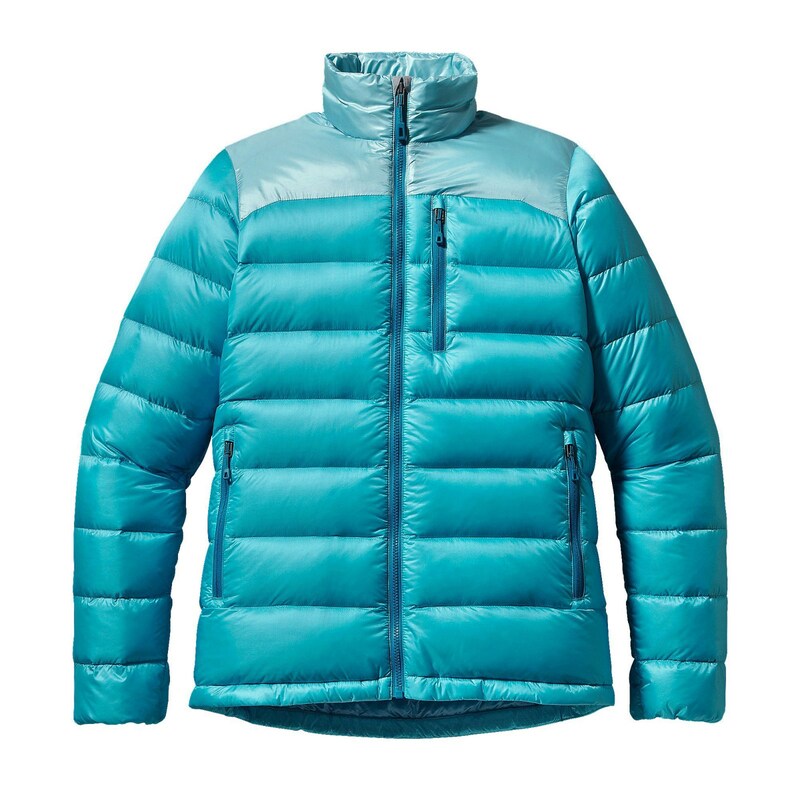 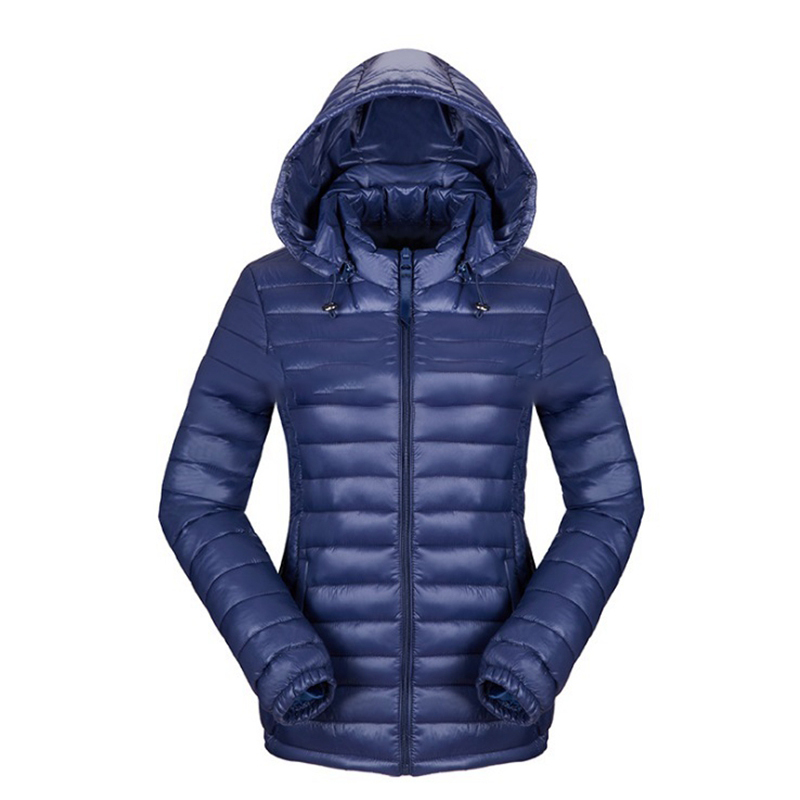 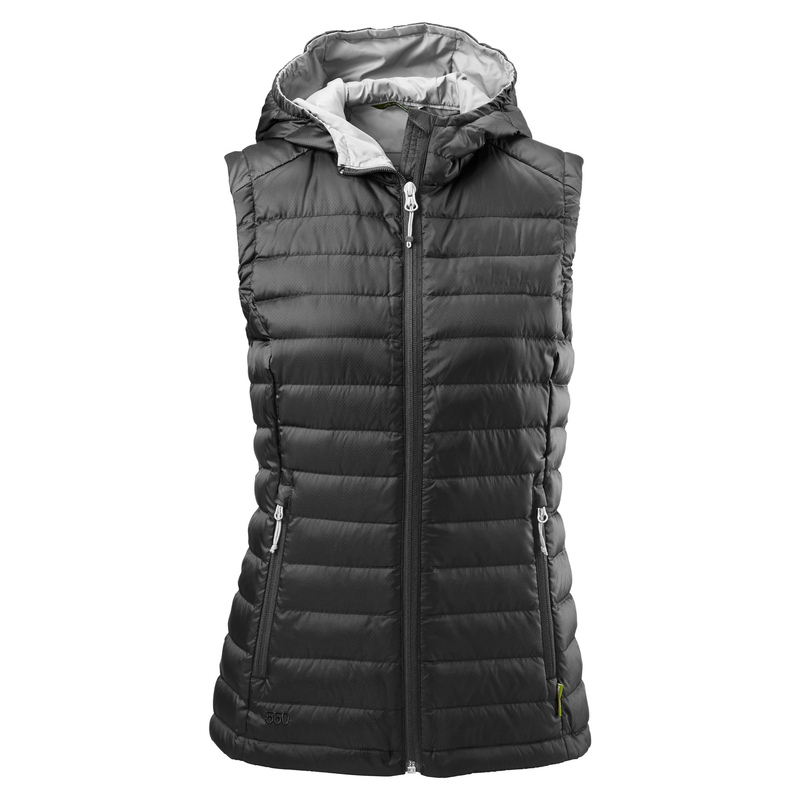 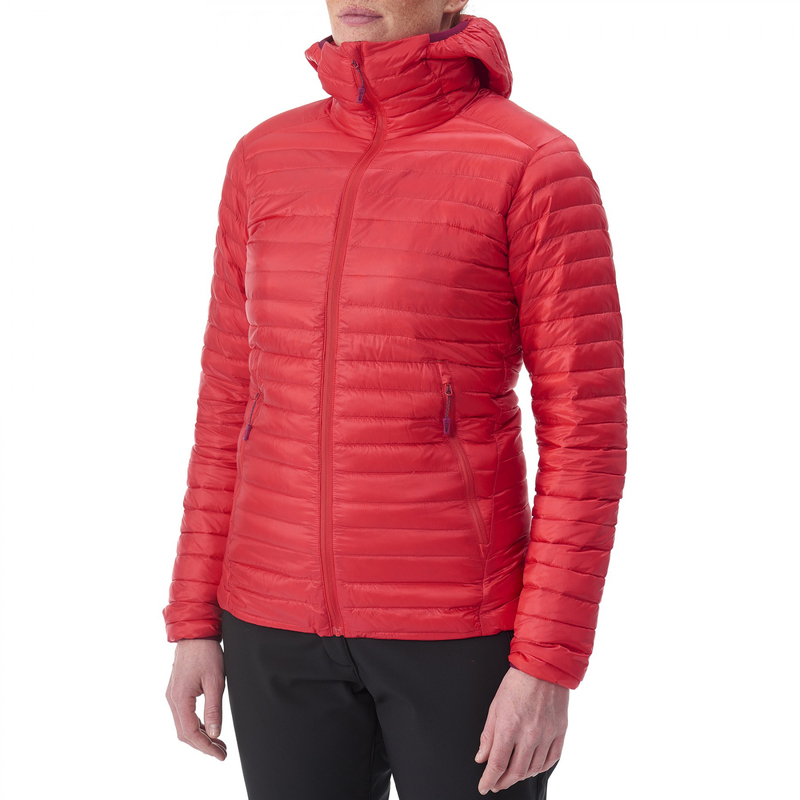 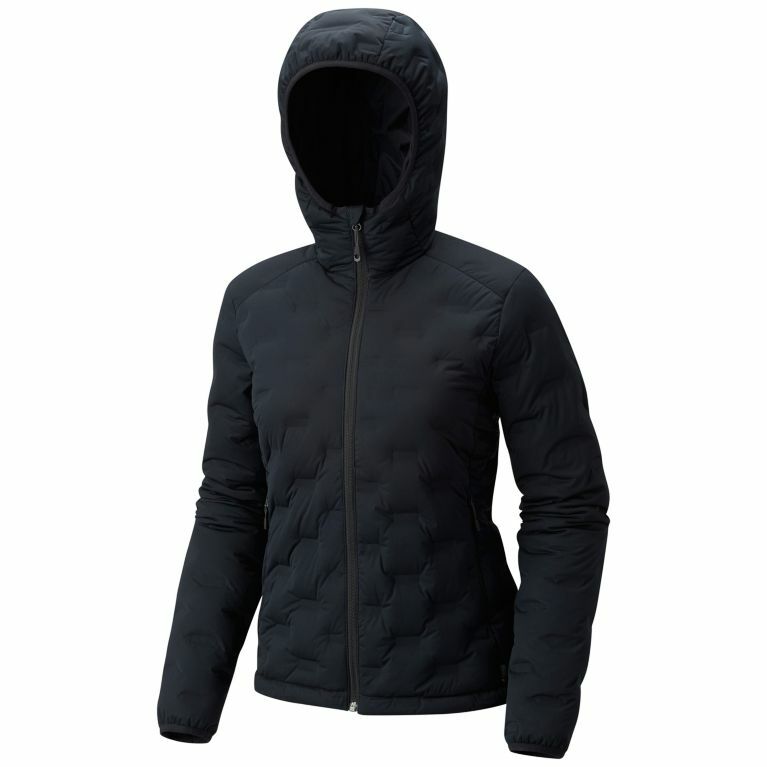 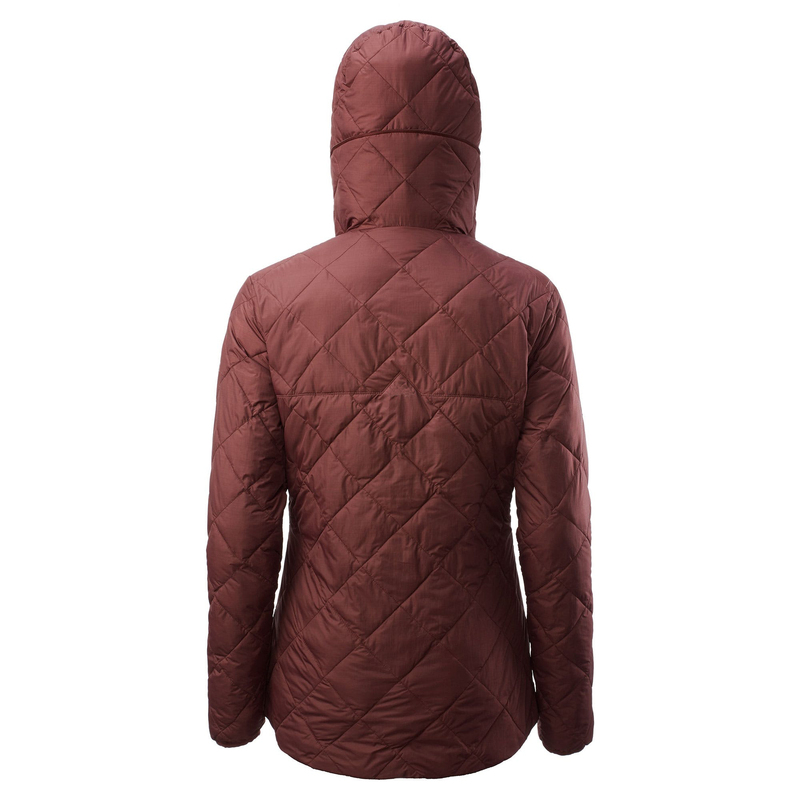 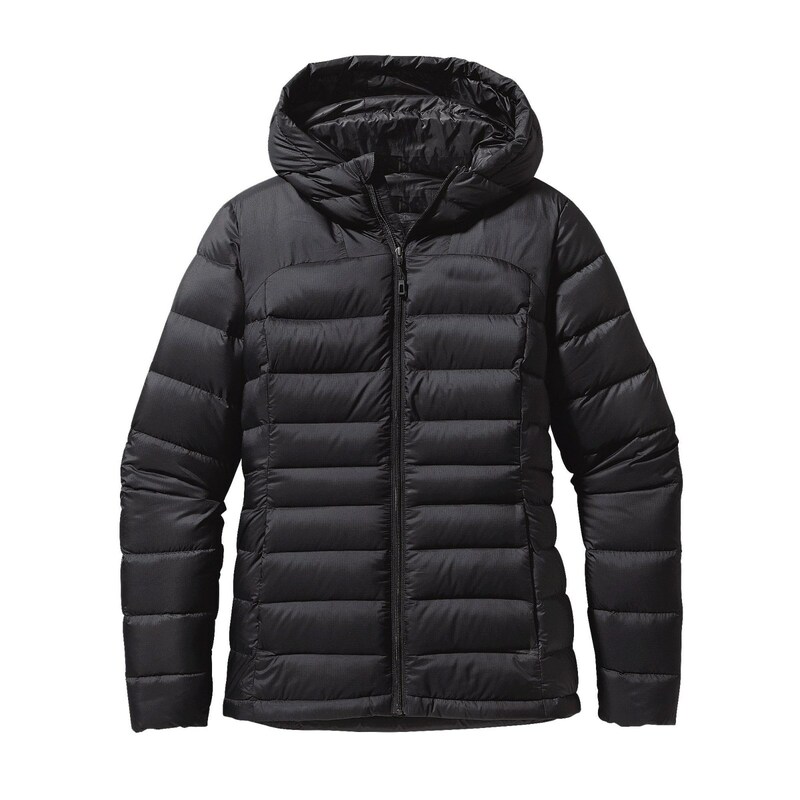 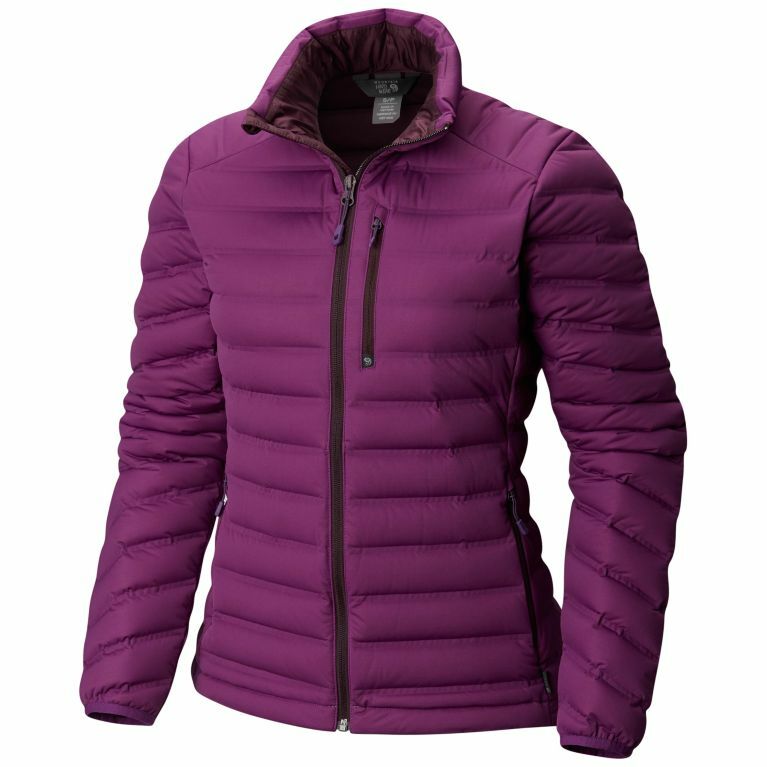 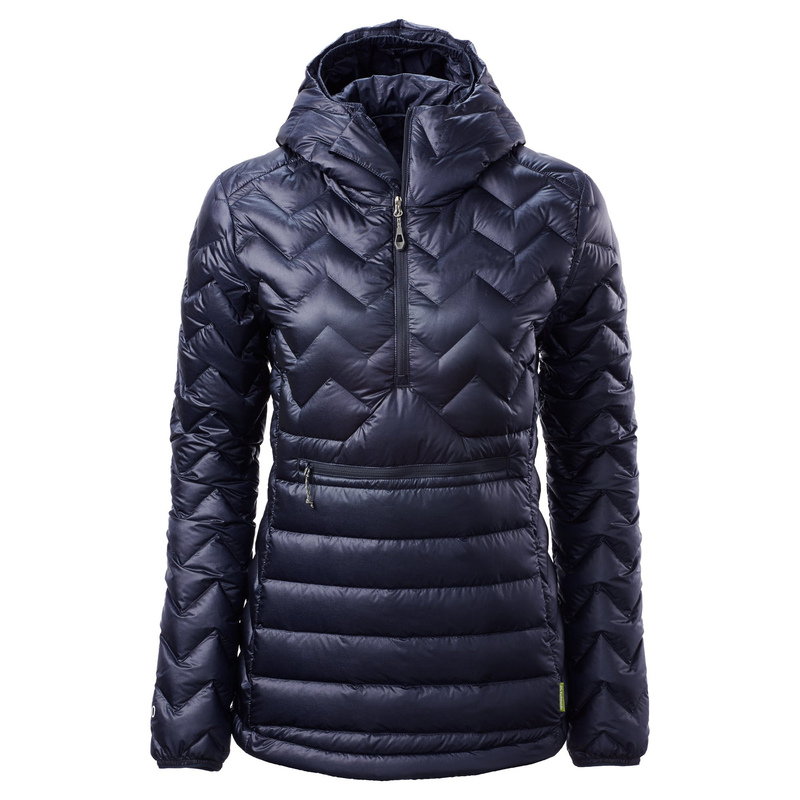 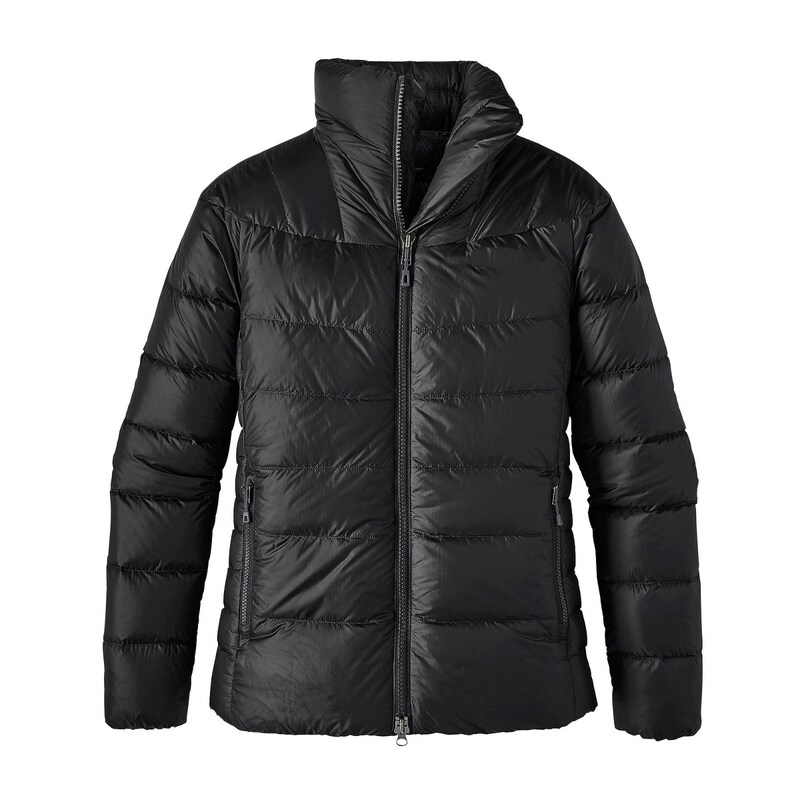 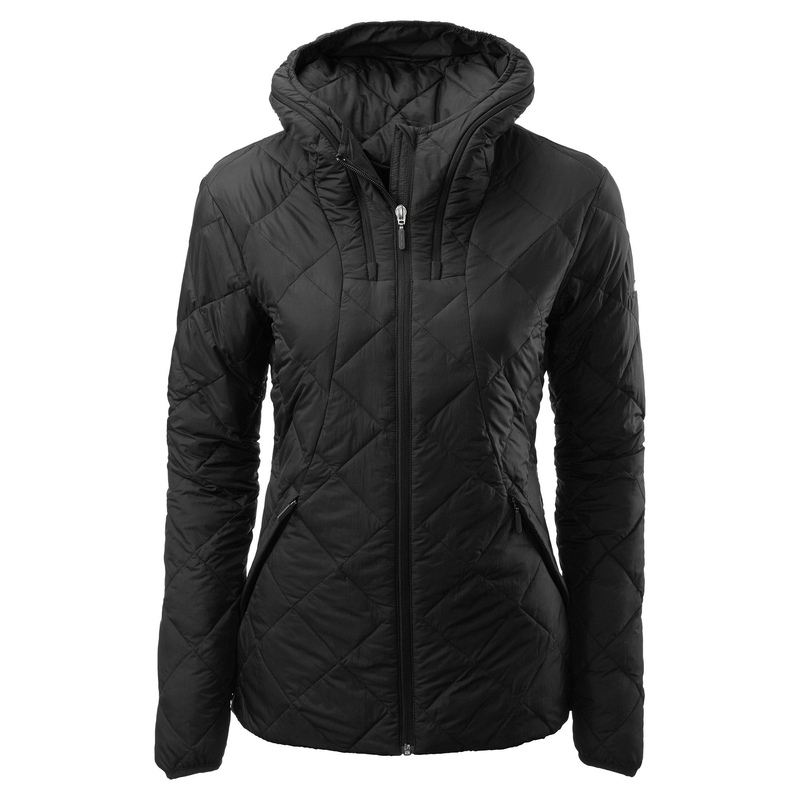 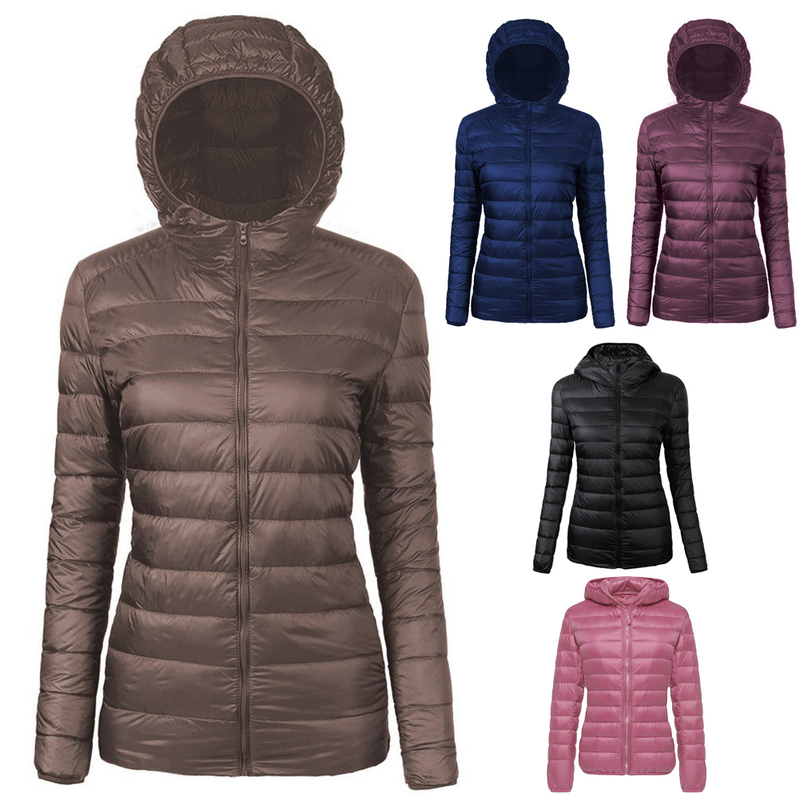 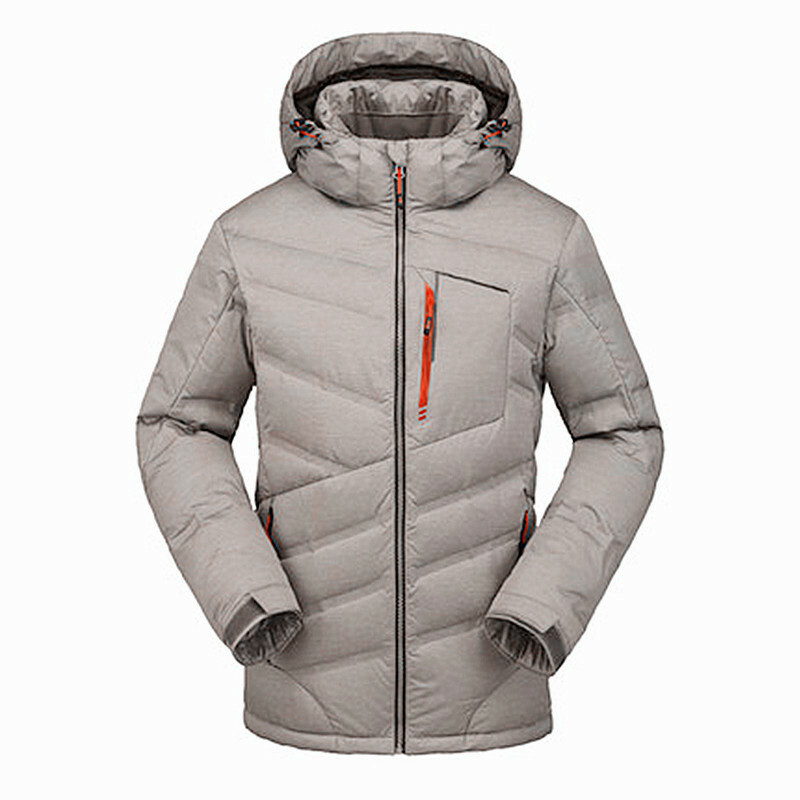 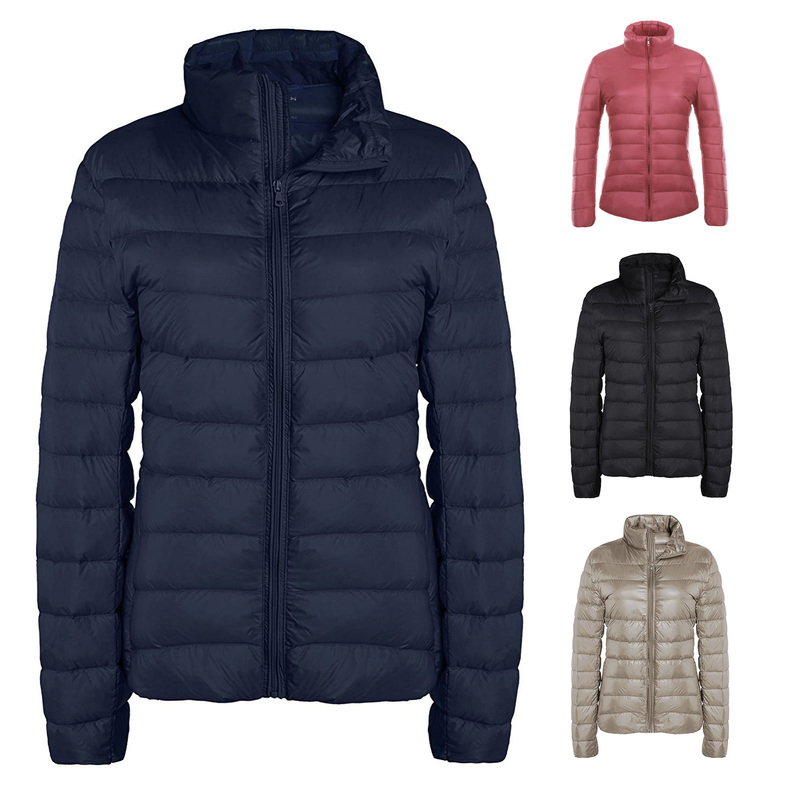 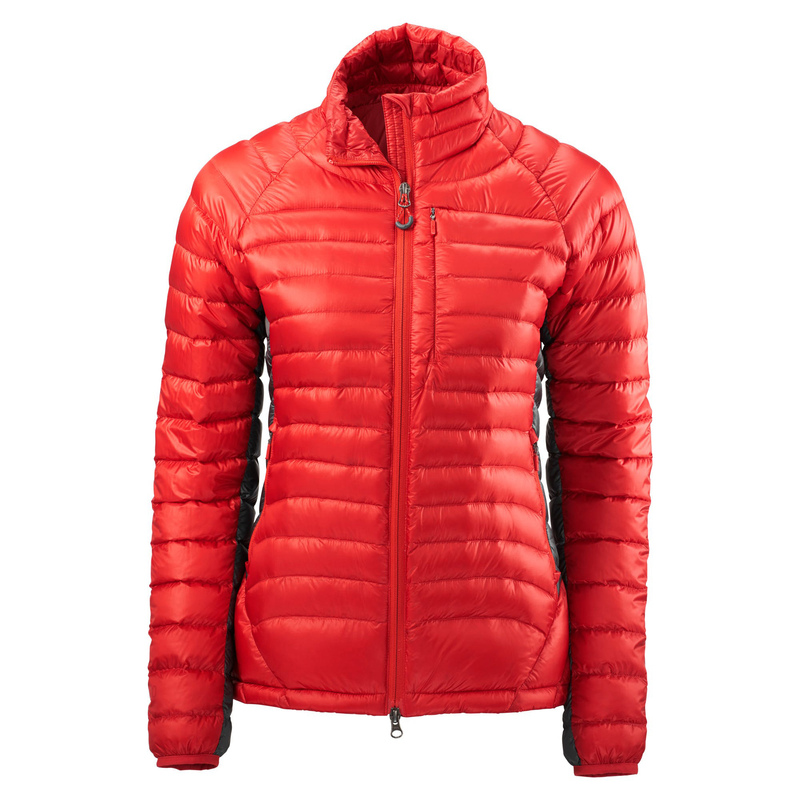 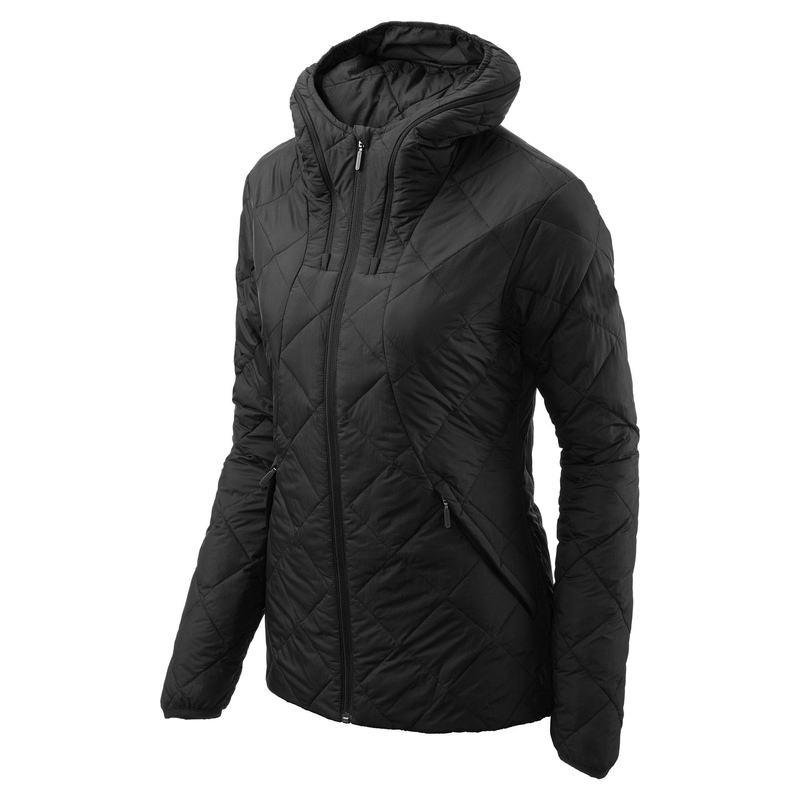 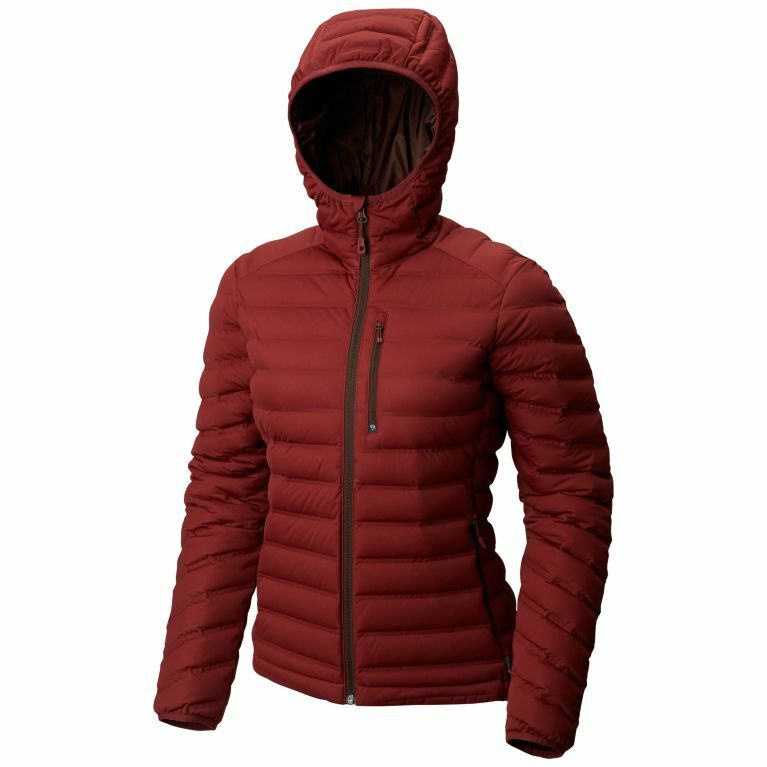 If you like the feeling of down, you'll love the feeling of PrimaLoft ThermoPlume – it offers warmth when wet, dries faster than actual down and is easier to care for. 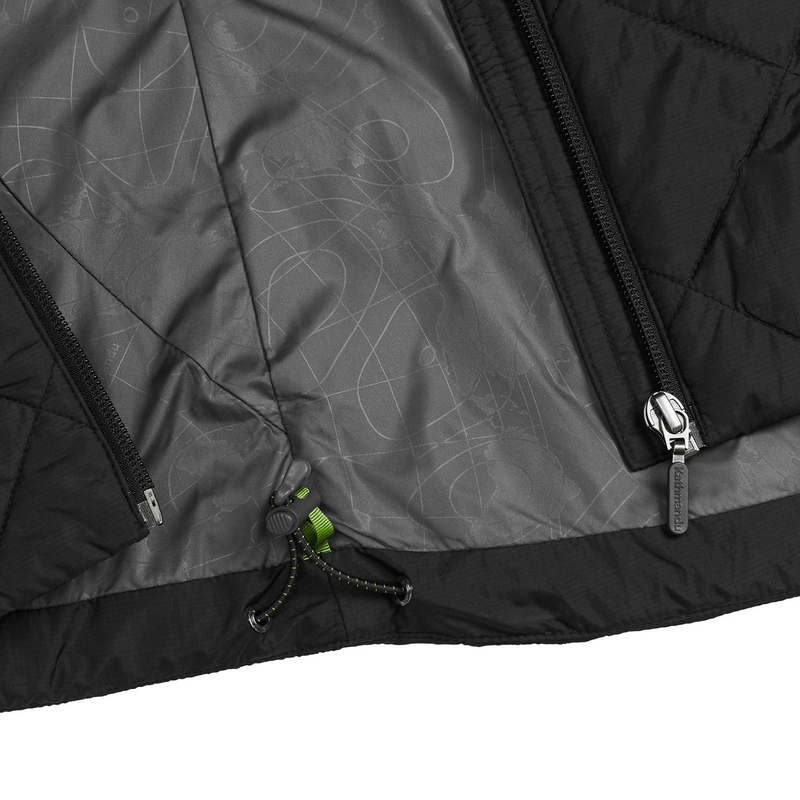 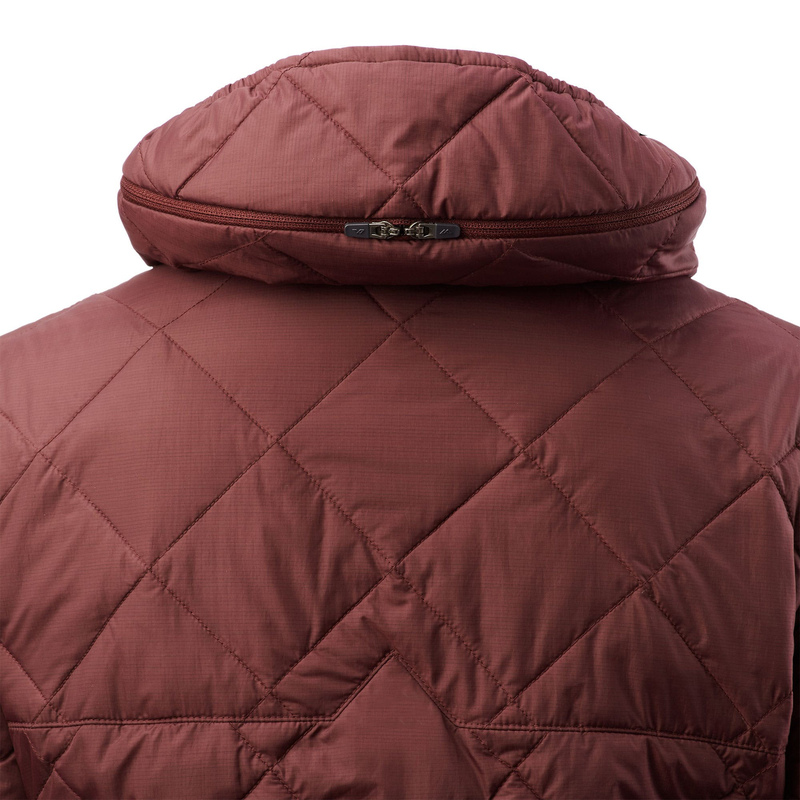 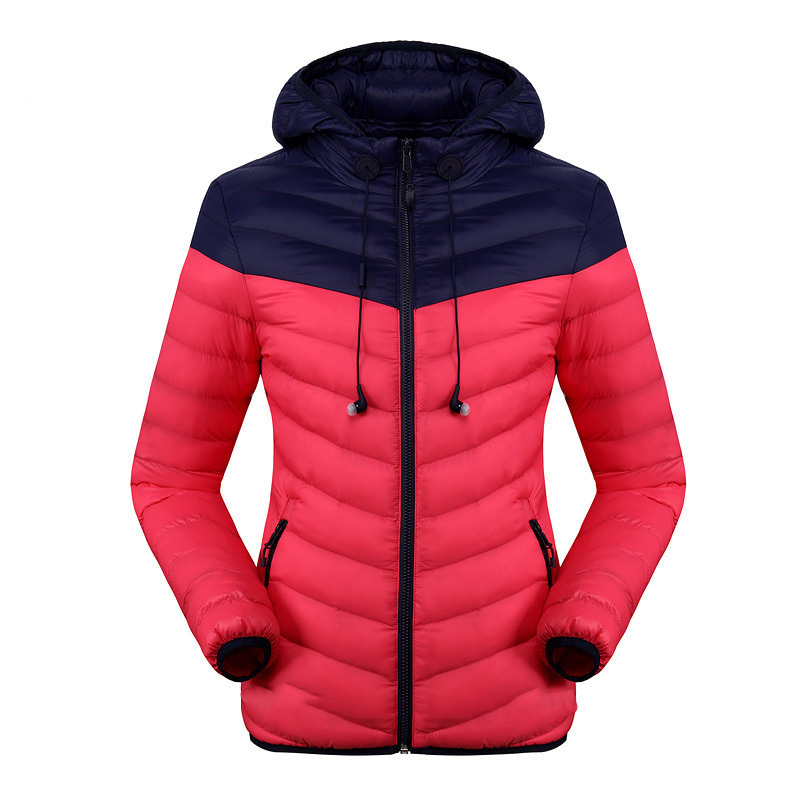 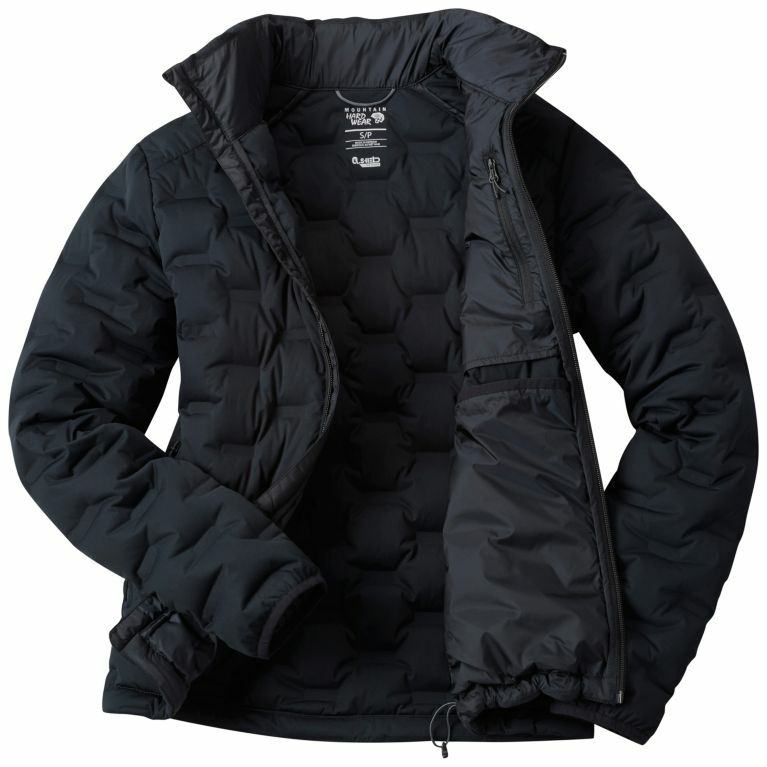 The Women's Lawrence Insulated Jacket packs away into a pillow to become your ideal travel companion. 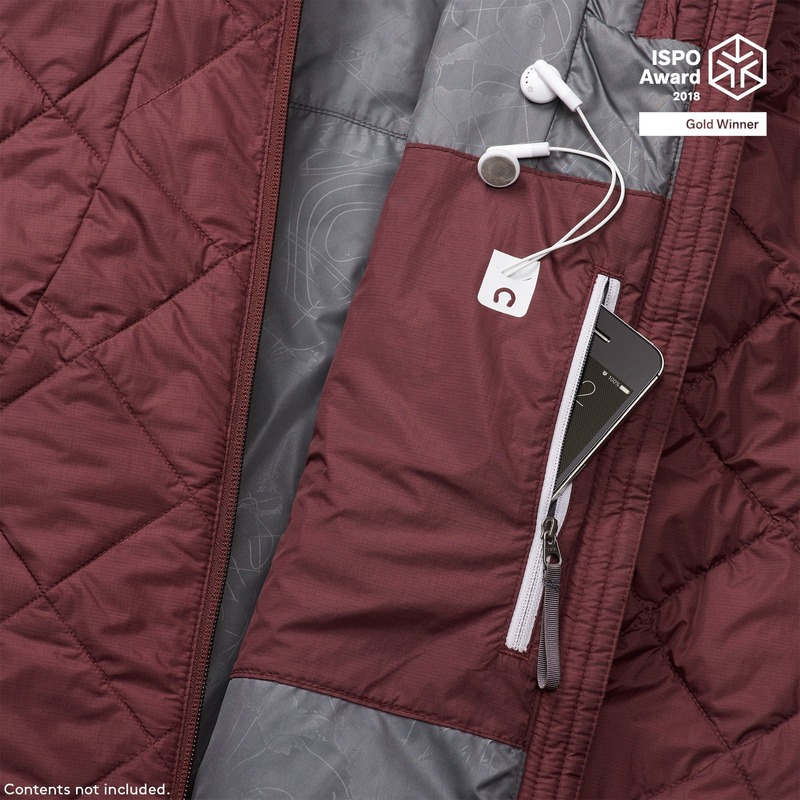 Part of our pack&GO travel solution. 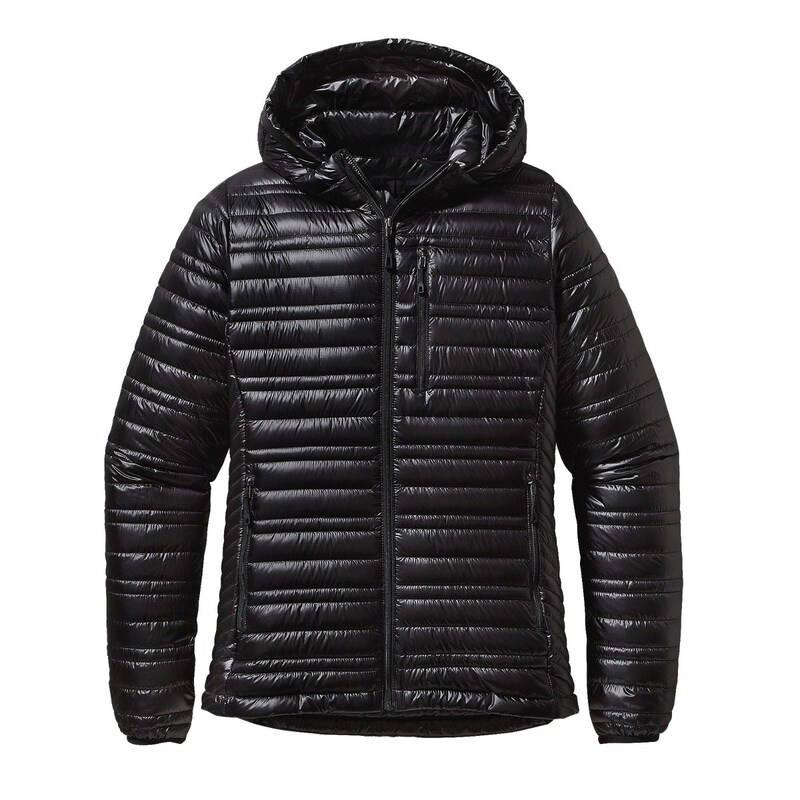 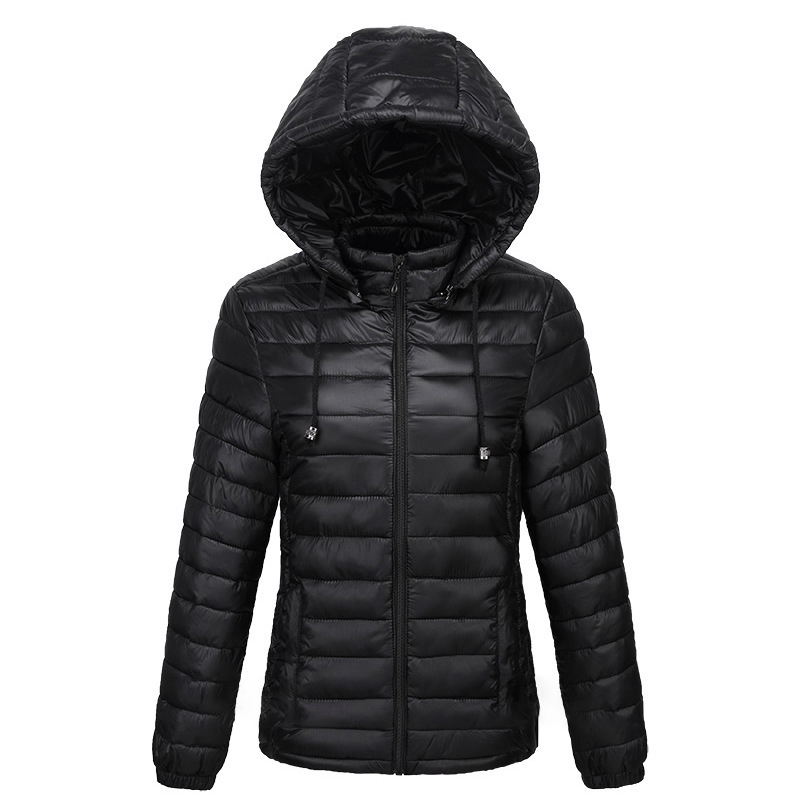 PrimaLoft? 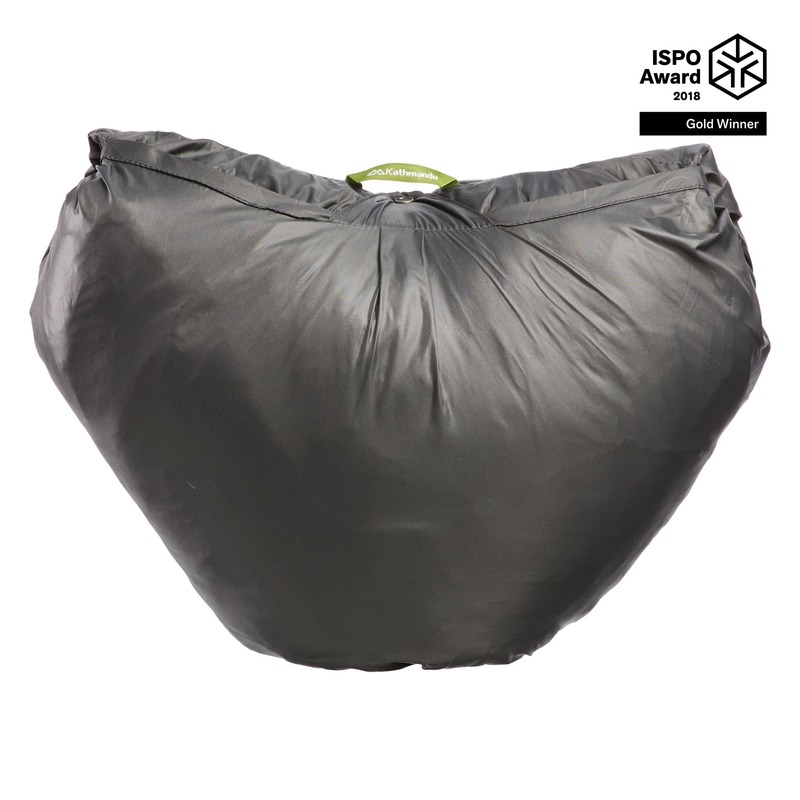 Insulation ThermoPlume – water resistant fibres that are compressible and give insulating loft.